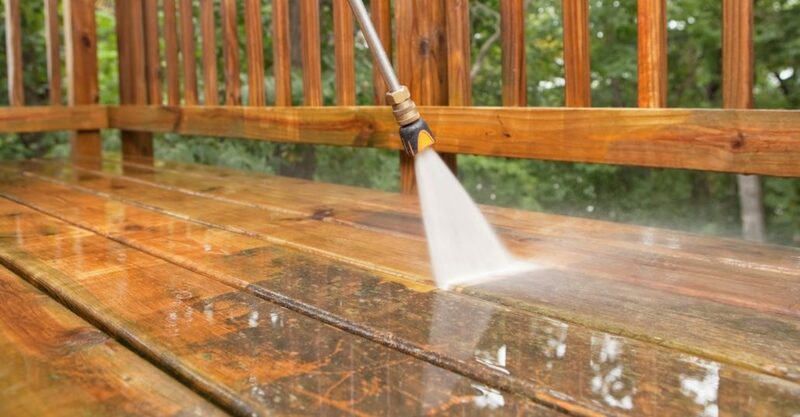 Pressure washing is common to do for many people or companies that wish to clean off homes, driveways or other areas where pressure and water are needed. However, those that do not know how to properly use a pressure washer can become seriously injured or face other dangers when using one. Due to this, it is important to consider all the common dangers that come with using pressure washers. Pressure washer are dangerous because it is water that is coming out of the hose at a high speed. When it encounters a body, it can do serious damage. Due to this, many people are encouraged to speak with a professional that knows how to use a pressure washer safely. Using the pressure washer is something that can cause damage to the property that it comes into contact with. You need to make sure that when it is being used, the pressure from the system shouldn’t be up too high, as this can cause it to blow right through siding or other materials. Since it is water and electricity working together, you must be careful not to electrocute yourself. When it comes to plugging the system in and then using it, safety should always come first, though sometimes things happen. You want to always be careful when spraying down any surface. This is especially important when spraying around windows, as they’re easily breakable. Trust in a professional if you have something that requires the use of a pressure washer. Contractors Today has connections to pressure washing professionals that can provide you with help when it is needed. To have us connect you with some, fill out the form below or give us a call today and we’d be happy to help!